One of the oldest national parks of India, Jim Corbett National Park was established for the purpose of protecting the endangered Bengal tigers. It has come a long way since its establishment in the year 1936 as Hailey National Park. The wildlife reserve was named after a legendary British conservationist and author, named Edward James 'Jim' Corbett. Numerous tourists and wildlife enthusiasts visit Jim Corbett National Park to witness its diverse species of wild animals, birds and reptiles. 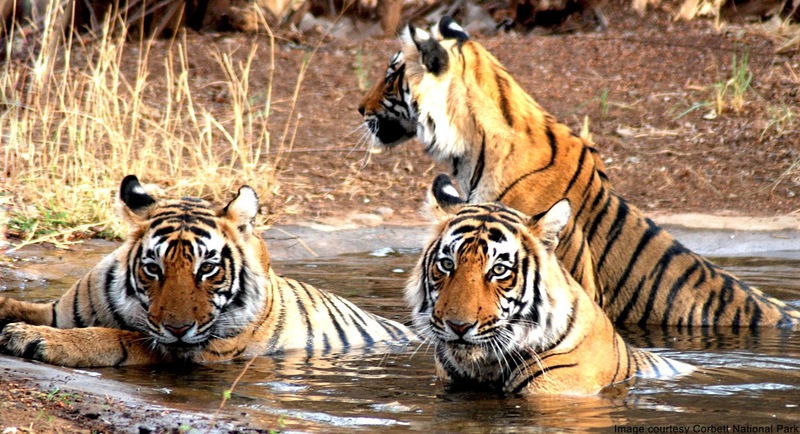 While touring the region, they also come across many tales of Corbett's encounters with man-eating tigers. These tales often lead the curious tourists to the erstwhile home of Jim Corbett, which has now been transformed into a museum. The Corbett Museum is located in Kaladhungi, a town in Nainital district of the Indian state, Uttaranchal. Upon entering this museum, visitors would come across an old house, where Jim Corbett used to spend his winters. Authorities have done an excellent job in maintaining this house in an excellent condition. It has some valuable information on Corbett's life, including details of his mother and father. One can also find maps that show locations in which he had killed the man-eating tigers. Visitors to the Corbett Museum would also find several things left behind by Jim Corbett. Tourists who have booked their stays in any of the Corbett resorts would have greater convenience in visiting this popular tourist attraction. Another interesting place in this region is Choti Haldwani, which was created by Jim Corbett by acquiring 40 acres of land and letting it out to about 15 families. 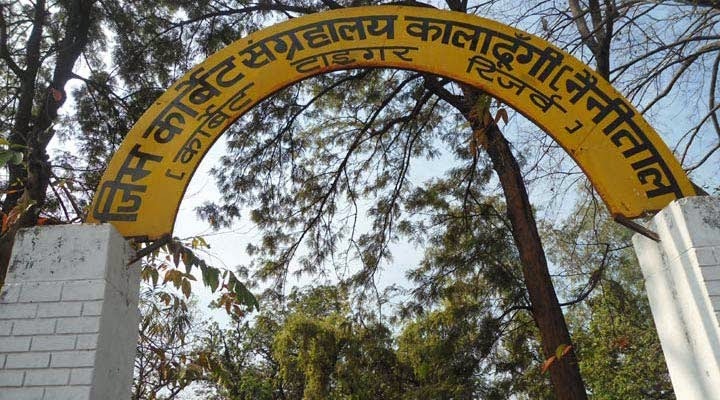 In recent times, the Corbett Gram Vikas Samiti in this village has started an eco-tourism initiative for the nature lovers. People visiting this village can enjoy authentic rural delicacies, and indulge in some exciting activities like trekking and bird-watching.